Still need to do some holiday shopping? 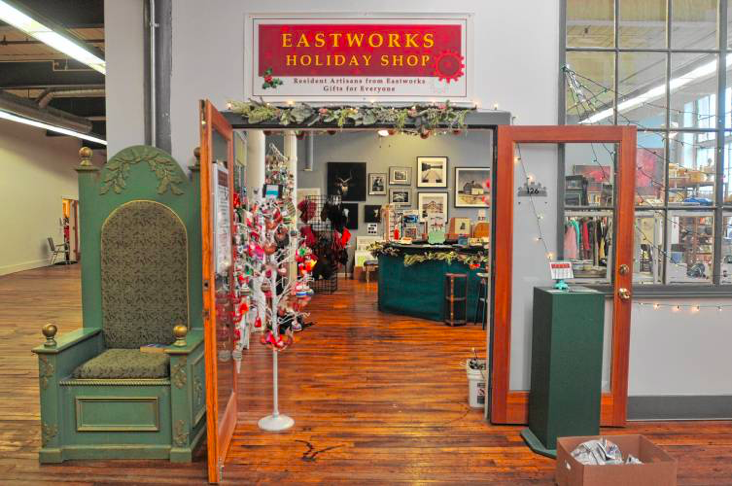 The Eastworks Holiday Shop in Easthampton will be open through December 31st. I've found lovely and affordable gifts, made by local Northampton area artisans, every time I've made time to visit this pop up store, now in it's 6th year. Conveniently located in the Eastworks Building in downtown Easthampton, it's well worth a visit, so put it on your pre-holiday to-do list! More information in the Daily Hampshire Gazette article to follow. Happy Holidays one and all! NORTHAMPTON — Now in its sixth year, the Eastworks Holiday Pop Up Store continues to provide the wares of local artisans to those searching for the perfect gift. Meanwhile, a very different kind of “pop up store” has made a seemingly permanent home in Absolute Zero, selling penguin-themed merchandise — and nothing else. Beth McElhiney founded the Eastworks Holiday Pop Up Store the year she moved to Easthampton, and into Eastworks, from Martha’s Vineyard. “I live in the building,” said McElhiney, who said that it made running the pop up all the more convenient for her. The store runs from Nov. 1 to Dec. 31, although McElhiney said that she may extend its duration into the new year this time. The shop only sells items from local craftspeople and sellers, most of which are made in Eastworks itself, although there are also vintage items for sale. All told, 26 artists are represented in the shop this year. McElhiney said that customers are often surprised that the store is a pop up shop, given the quality of what is offered. “People are pretty stunned,” she said. This is not McElhiney’s first store, however. In addition to having once owned a store on Martha’s Vineyard, she operated a shop on Madison Avenue in New York City. One of the artists represented at the shop is McElhiney herself, who makes and enamels new jewelry and resurfaces vintage metal tabletop pieces. The process that McElhiney uses not only resurfaces antique pieces with modern colors, but makes them suitable for serving food at all temperatures and dishwasher safe. McElhiney’s only employee at the pop up, Carol Ostberg, is another artisan who sells her wares there, offering hand-painted furniture and ornaments. McElhiney’s boyfriend also helps out with big events. McElhiney said that she intends to keep bringing back the pop up as long as she can find a space. “Maybe eventually,” she said, on the prospect of making the pop up a year-round affair. Eric Bennett has been selling penguin-theme merchandise since 1984, thanks to a penguin-loving girlfriend and a fateful visit to Faneuil Hall shopping center. Now Bennett, who moved his business online in 1999, has set up a small shop in Absolute Zero selling all things penguin. “It’s one of these things where everybody’s a winner,” said Bennett. While on a walk in September, Bennett asked Absolute Zero if he could set up the shop after he noticed that the business projects a spinning penguin onto the sidewalk at night. “They should have penguins,” was Bennett’s opinion upon seeing the logo. However, he noted that it took a few weeks to convince Absolute Zero of this. “We’re an ice cream store, not a penguin store,” is what Bennett said he was initially told. In the end, an agreement was made in which Bennett would stock shelves in the store with a variety of penguin items, including socks, plush penguins and toys. They can be purchased at the counter at Absolute Zero, which then receives a cut. “At the end of the month, we settle up,” he said. Bennett has two of each of 30 to 40 penguin items at the store. “It’s like Noah’s Ark,” said Bennett. On his website, however, Bennett offers around 500 different types of penguin-theme products. Indeed, running Penguin Gift Shop is his full-time business. Bennett first got into the penguin business after visiting Faneuil Hall with a penguin-loving girlfriend, and getting the thought that the cutest store idea would be one dedicated to penguins. However, he decided that he wouldn’t be willing to move from New York City to Boston to do so. Then the South Street Seaport opened in Manhattan and Bennett, fresh out of college, decided to open a penguin store there in 1985. In 1997 he set up a website to sell his products, becoming an early commercial user of the internet, and in 1999 he moved out of his space in the seaport, bringing his business entirely online. He and his family moved to Northampton in 2009, and he said that he enjoys living in the city. Bennett said that he likes having the shop in Absolute Zero. “I haven’t really had a retail presence since 1999,” he said. He also said that he wasn’t sure how the shop would shape up when he first started it, but that he has no intention of doing away with it now. Thus, even though he’s characterized it as a pop up shop, this all-penguin establishment appears to have popped itself into permanency. Two More Local Events for Your Calendar! Northampton and Easthampton. 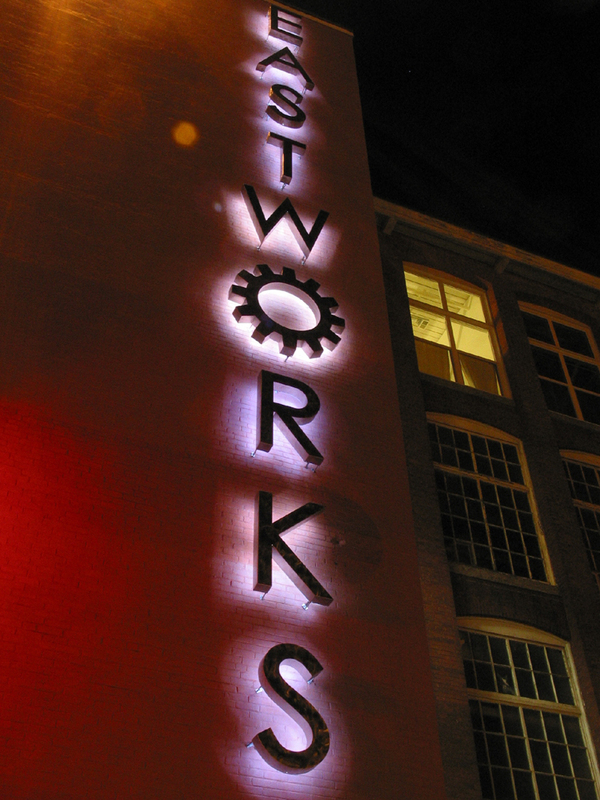 Tonight, December 9th, from 6:30 until late in the Ballroom at Eastworks in Easthampton - STRUT, "a flamboyant fashion spectacle" and a reboot of Easthampton's annual "Light Up the Arts" Holiday Party, and includes a fashion show, live performances, art installations, a dance party and silent auction. 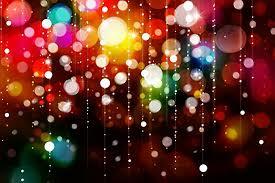 It sounds like it will be a fantastic way to ring in the holiday season! This event is an ECA (Easthampton City Arts) fundraiser. Tomorrow, December 8th from 4-9 pm. 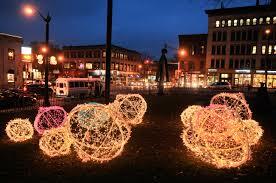 The Northampton 2016 Holiday Stroll hosted by the Downtown Northampton Association looks as if it's shaping up to be an exciting event. There will be performances, shopping, artwork to view and make, and food. Main Street will be CLOSED to cars and trucks during the event. So get your parking spot ahead of time and plan to dress warmly and be on foot. All municipal lots will be open and accessible. Check out the hot link above for full details. Well, it's that time of year again. If you haven't broken the bank on Black Friday through Cyber Monday (or #GivingTuesday) sales, here is a list of some Northampton area sales where local vendors sell their beautiful wares! Click on the links below for full details.